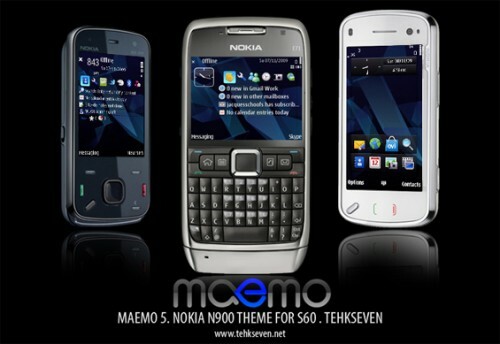 Another time Tehkseven has been creative and created nice Maemo like theme. It’s available for S60 5th Edition (N97, 5800 XpressMusic) and S60 3rd Edition devices (N96, N85). If you like it go ahead and download it.